Pezula Hotel is located on the Eastern Head of Knysna, and is surrounded by a lush paradise of indigenous forests, mountains, lakes and pristine beaches. Our hotel offers an exquisite location for your next event. With 78 Suites and Villas that are all beautifully designed, expertly decorated and feature complimentary Wi-Fi, air-conditioning and a number of other amenities and facilities, you will have everything you need. All our Suites, Villas and facilities have been expertly curated to give you a sense of luxury from the moment you put your luggage down. Work alongside our elite team of business professionals to help plan exceptional meetings, conferences and events for up to 210 delegates. Our in-depth knowledge, list of preferred suppliers and on-site and off-site venues enables us to organize an array of events. We also offer on-site team building activities from golf, cycling, hiking and spa treatments. 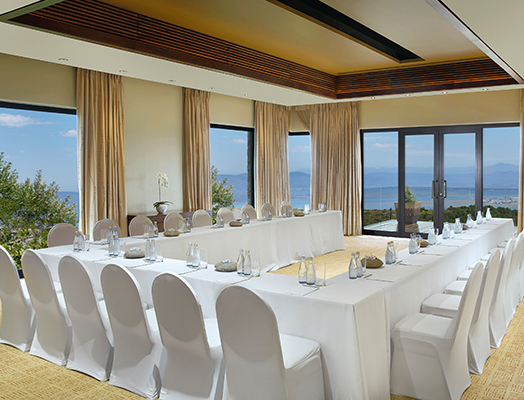 Pezula Hotel offers you the opportunity to host up to 140 delegates at our luxury event and conference venues. With an array of world class facilities and amenities available to you, you can work alongside our team of business professionals to help plan exceptional meetings, conference or events. Introducing a new product to the world is no easy task. It requires an investment of time, planning, organizing and implementation. This is the first point of contact your product will have with the public and the launch will determine how it is received in the market. Pezula Hotel and our elite team of business professionals are ready to help you plan the perfect product launch at our hotel. 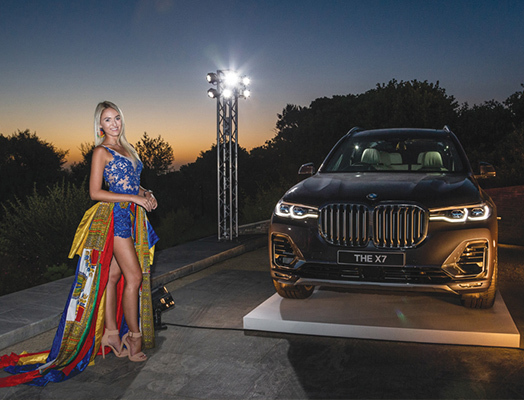 We will assist you throughout the process with our list of preferred suppliers and services all working together to make sure your product launch is one to remember. Pezula Hotel, with its stunning beauty and luxury facilities, is the ideal place to celebrate something special. 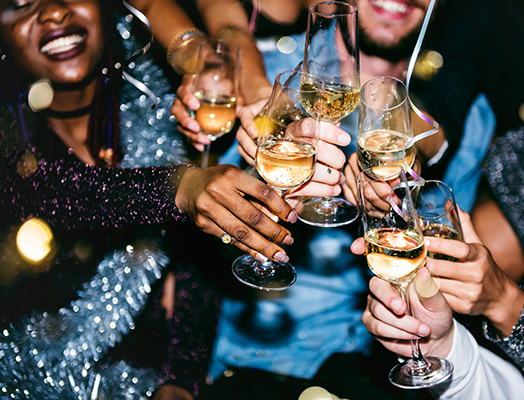 From milestone birthdays, anniversaries and kitchen teas, our hotel offers you the perfect backdrop for a truly special event. Choose from a selection of indoor and outdoor venues, and allow our competent team of business professionals to lend a helping hand throughout the event planning process to ensure your special event runs smoothly. Team Building is an essential tool for all businesses and teams. While you take the responsibility of leading your team and running a successful business, allow us to assist with your team building needs. Pezula Hotel offers a diverse range of team building activities that are sure to be enjoyed by all involved. 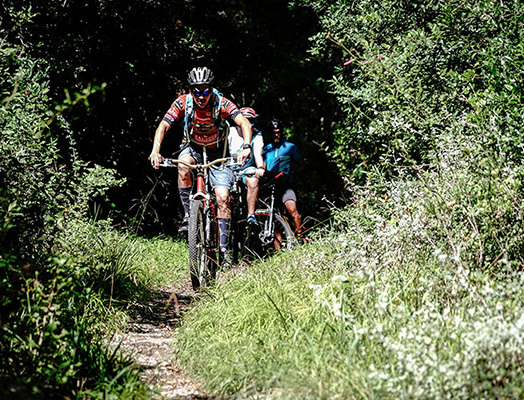 From a round of golf on our Championship golf course, to cycling and hiking, Pezula offers several active team building activities. For those looking for something more subdued and indulgent, our stunning spa offers a range of wonder spa treatments and packages for you and your employees to enjoy. Weddings at Pezula Hotel is guaranteed to be an unforgettable experience. 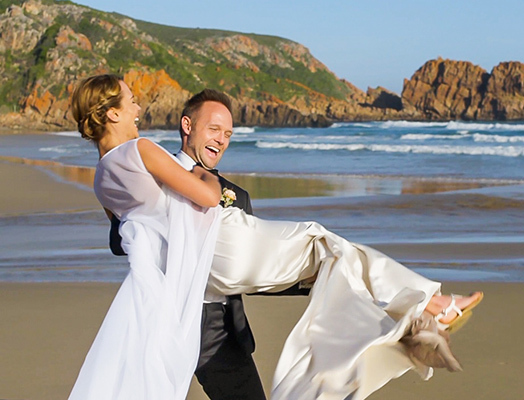 Your special day can take place at one of the most beautiful locations on the Garden Route, with an array of luxury facilities and amenities at your fingertips. Outdoor and indoor venues offer bride-and-groom to be a selection of stunning areas in which to celebrate their special day. Our competent team of business professionals are also on standby to make sure that your big day is as amazing as you envisioned it. The iconic and enchanting Noetzie Beach is a mere 5 minute drive from Pezula Hotel. Here, you can glare at the beautiful castles and enjoy the secluded beach while celebrating a special occasion in the summertime. 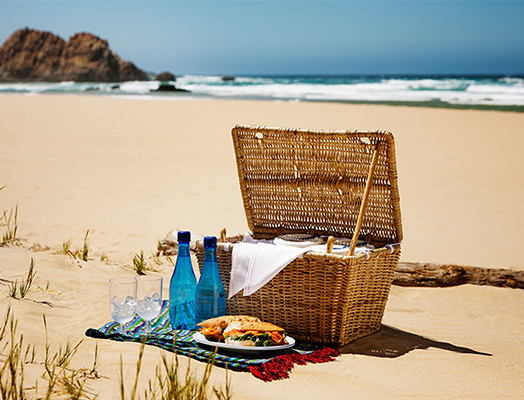 Pezula Hotel offers picnic baskets made up by our competent chefs for you to take down to the beach with you, and also a shuttle that will take you down to the beautiful beach and pick you up again. A summer celebration not to be missed.